Dr. Easter is an Educational Psychologist who teaches applied, introductory statistics courses and educational psychology courses in the Educational, School, and Counseling Psychology department. 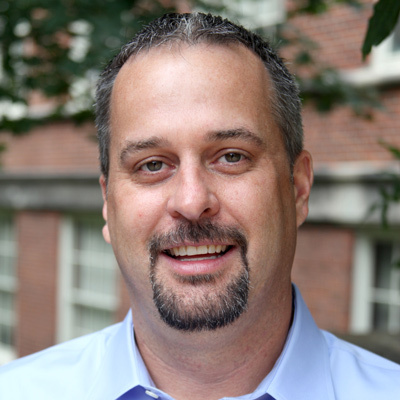 His research interests include scale development, motivation, conceptual change, and online learning environments. He has experience in curriculum design and development and has worked on projects to develop online learning materials for the US Navy, US Department of Labor, US Department of Energy, and the University of Missouri.